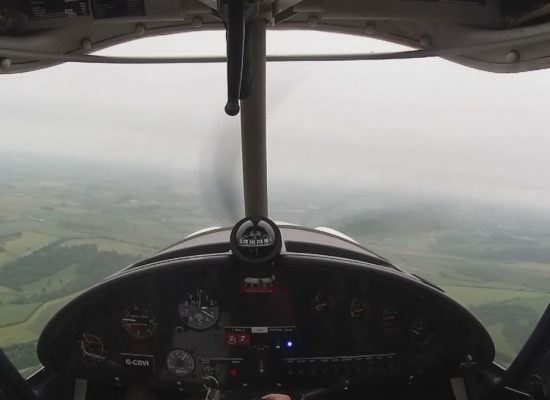 Learn To Fly | AirBourne Aviation Flight Training School in Hampshire. 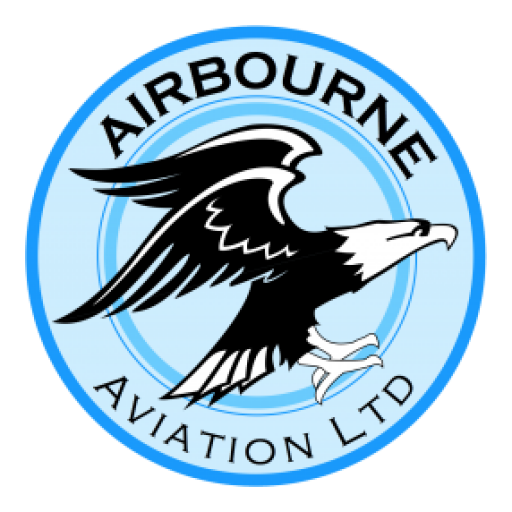 Teaching you to Learn to Fly is our passion, and as one of the longest running flight training schools in Hampshire, we at Airbourne Aviation have been successfully helping students fulfil their dream of becoming a private pilot since 1980. 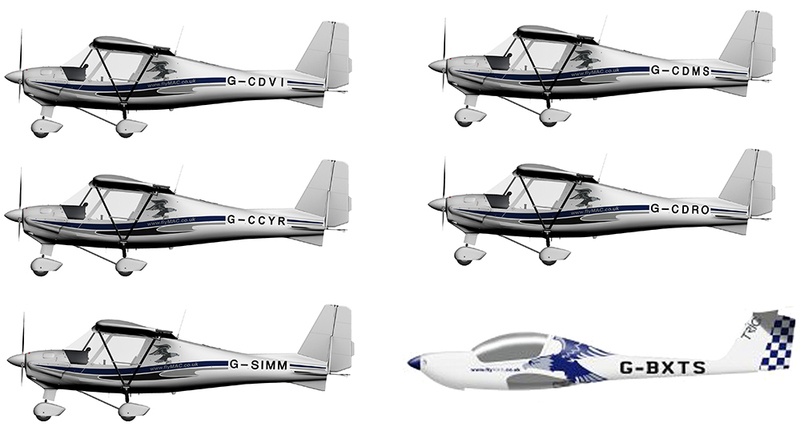 We have built a reputation for being the most popular, successful and trusted flying school in the south of England. Located at Popham Airfield in Hampshire, our flight training centre is open 364 days a year. Uniquely equipped with a modern fleet of four Comco Ikarus C42 aircraft, a Diamond Katana DA20 light aircraft, and the worlds only full motion Ikarus C42 flight training simulator our team of passionate professional and patient instructors are here to turn your dream of flight into reality. Airbourne Aviation operates as the UK's only all-weather training facility so when other flight schools are unable to fly due to poor weather your training can continue uninterrupted utilising our Comco approved full motion C42 flight training simulator. 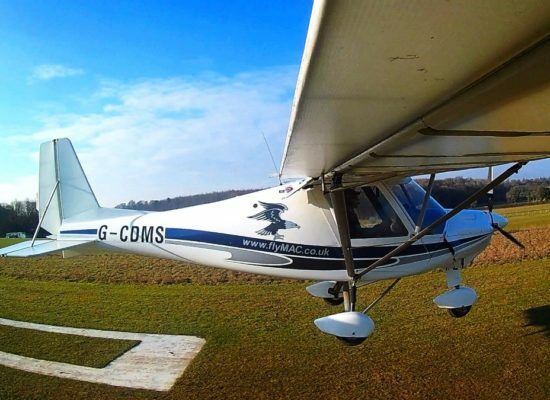 With all pilot training conducted in-house at Popham airfield, our team of highly skilled and professional staff are on hand to ensure your journey to becoming a private pilot meets your needs and financial circumstances. 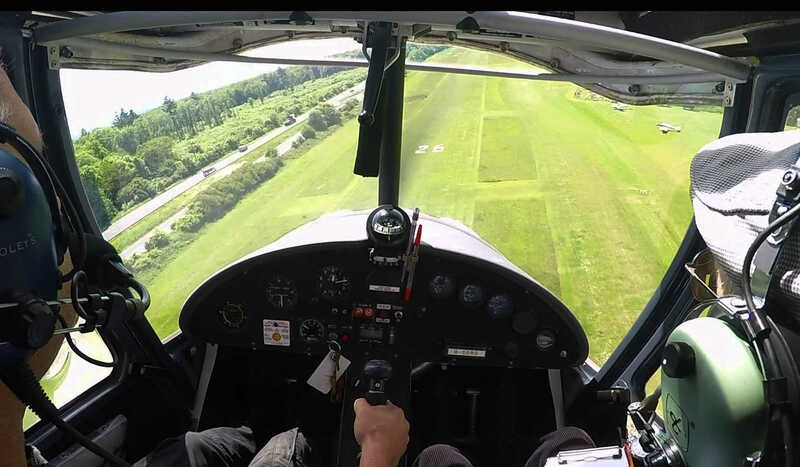 Flight training starts at just £145.50 per hour in the air, and we offer a range of trial flights and flight gift voucher options from just £65. We operate a fleet of four Comco Ikarus C42 microlight aircraft together with a Diamond Katana DA20 general aviation aircraft supported by five experienced, qualified and patient instructors. We own and operate the worlds only manufacturer approved Comco Ikarus C42 flight simulator available 24 hours and day ensuring your flight training will progress quickly regardless of weather conditions. We are operational 364 days a year, and with our online flight scheduling service you choose and book the dates and times that you want to fly. What makes a good landing? What’s it like to fly into a warm front?